If you run a dive club or center, or are looking to arrange a holiday for a group of students or friends, look no further. 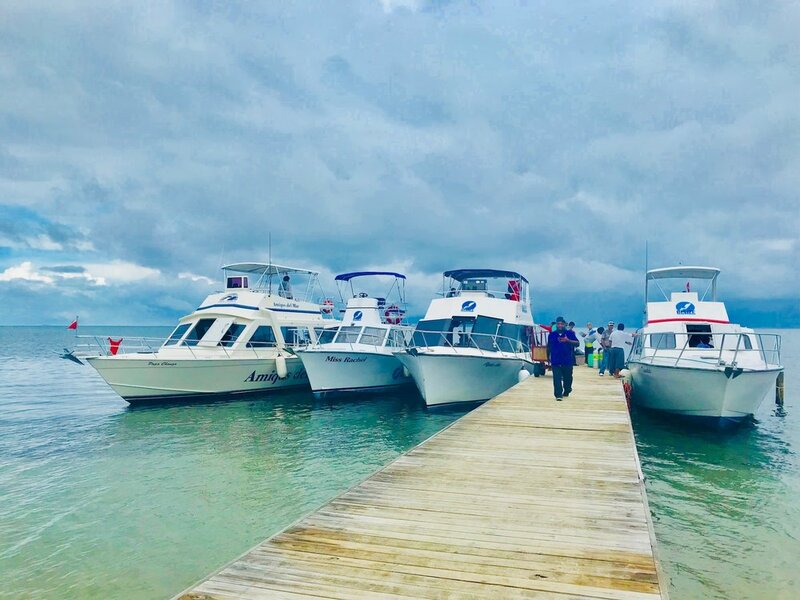 The Belize Underwater team of friendly experts know the best dive sites and destinations in Belize for group SCUBA travel. As a PADI 5-Star Dive Operator, we have a top-notch team of instructors and well-appointed fleet of dive boats. 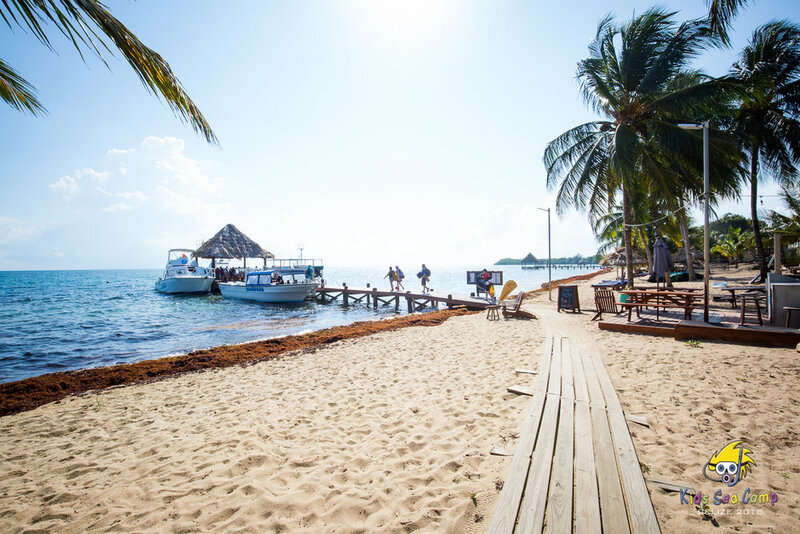 We’ve partnered with the best resorts in Belize to offer incredible experiences from start to finish. Belize Underwater offers competitive group comp policies for groups larger than ten or more. Bring a group down and your stay and dives are on us! You’ll also get full concierge services to plan your entire vacation with the support of dive and hospitality professionals. Belize Underwater has hosted groups with up to 90 divers and groups of children and adults. Belize Underwater partners with Muy’Ono Resorts to offer a variety of accommodation and adventure options for a unique, one-of-a-kind SCUBA vacation.